You’re welcome Cathy, hope you are well . . . I love computer games, especially crossword puzzles and Mahjong. I play on a gaming website – Pogo.com, where there is a large variety of games to play. Thanks Ellen, I will check that one out! That’s so cute! If you can’t get them off the computer you have to get in there with them! She lives in the next town, so I see her every week, but the daily notes that go along with the game are fun ways to connect. Ha, I had imagined a little girl lol . . . 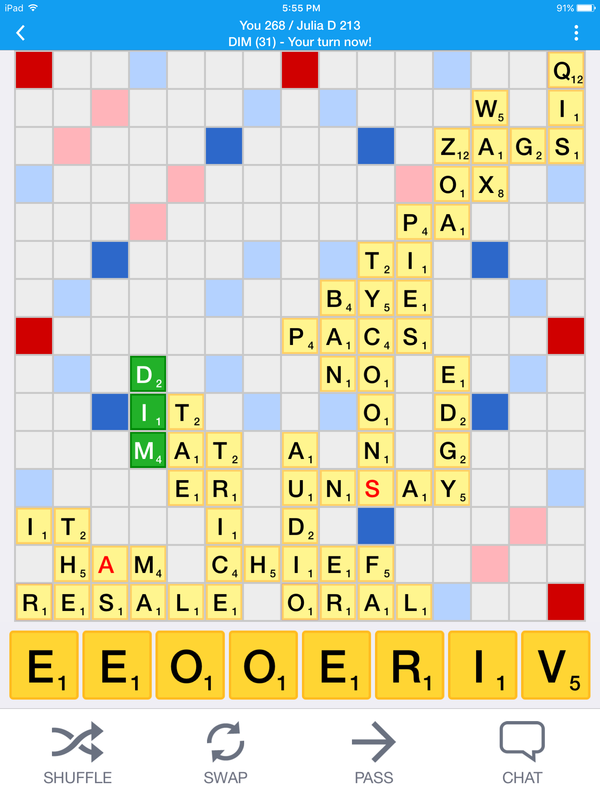 I like most of the scrabble type games too…. I also play domino’s and cribbage when I have time.